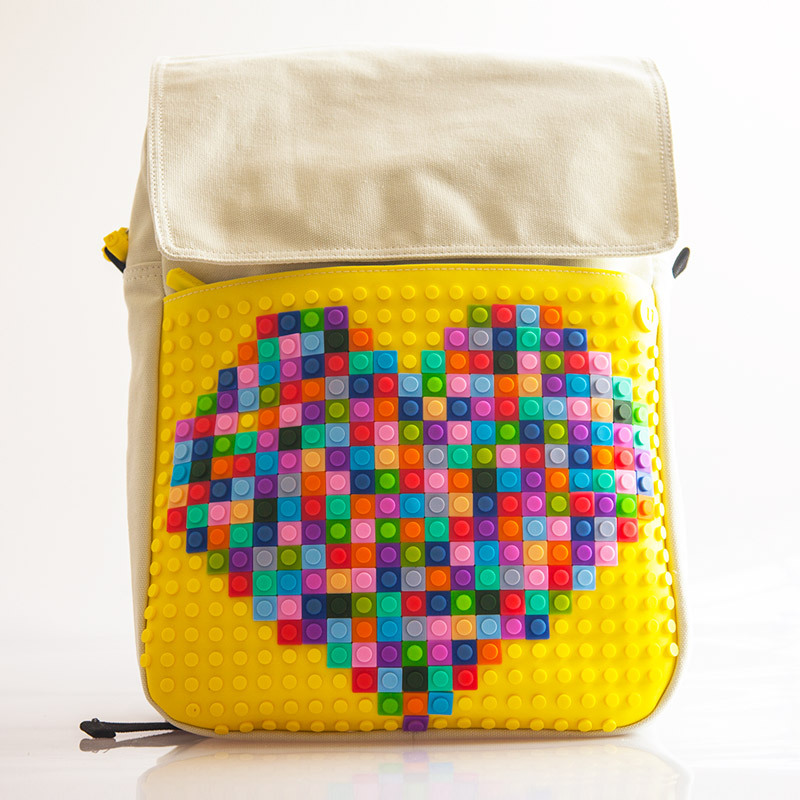 Upixel fun pixel bags, backpacks and accessories Australian re-launch. 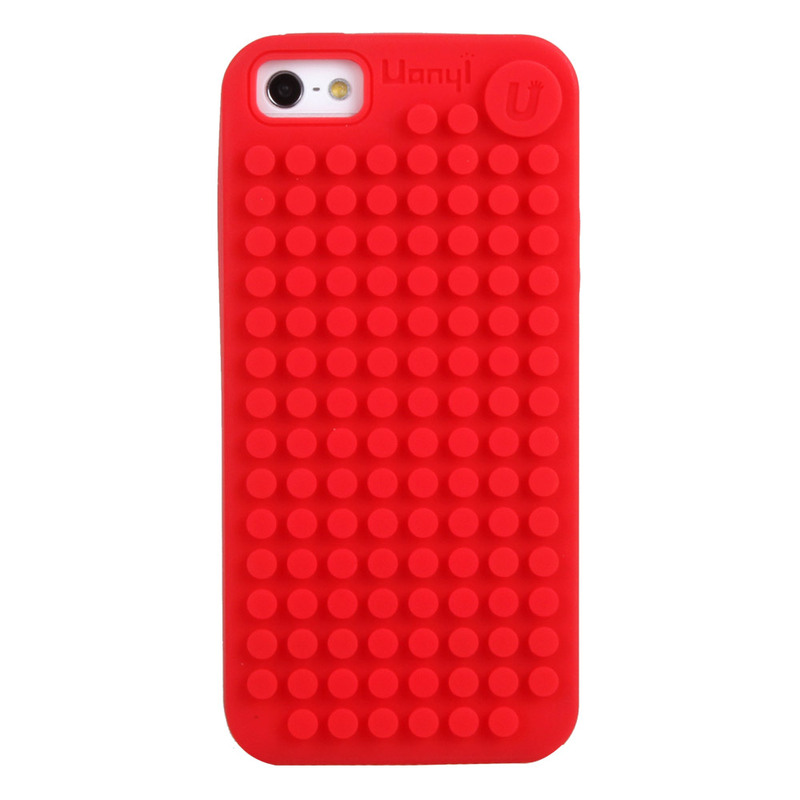 That’s right everyone, Upixel has landed just in time for Christmas. 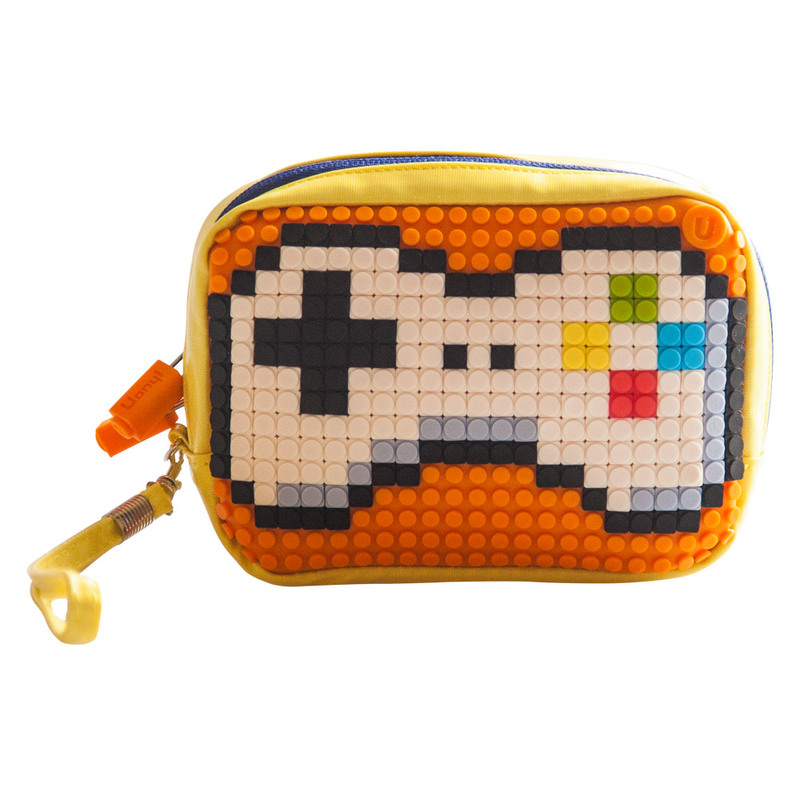 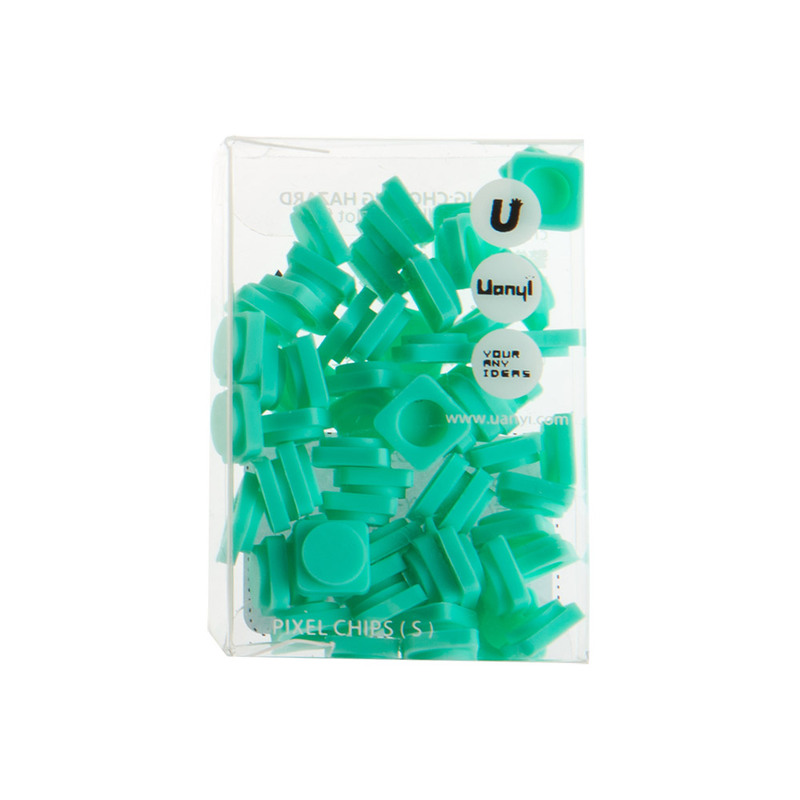 Upixel bags and accessories make for the perfect last minute gift that will be enjoyed for years to come….